Budwieser presents Mali and The Fanculos at The Humming Tree! The Red Bull Tour Bus is back and ready to go Off The Roof! 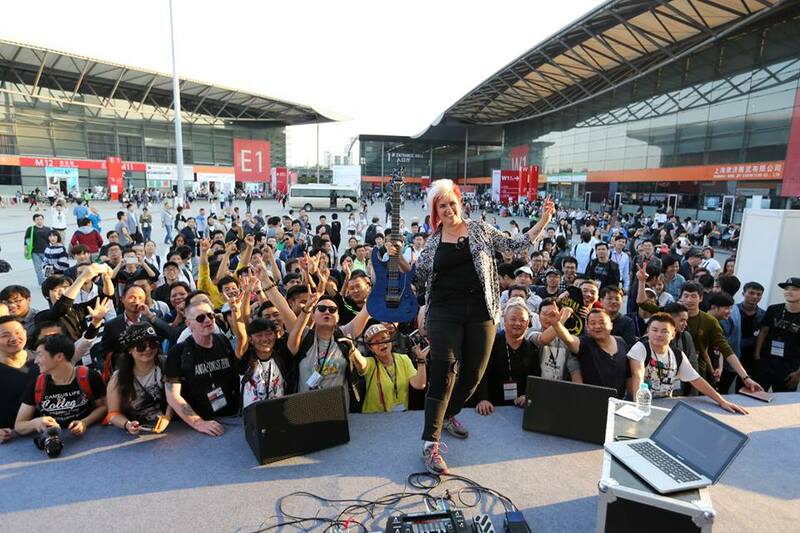 Music China celebrates it’s 15th year anniversary from 26-29th October!